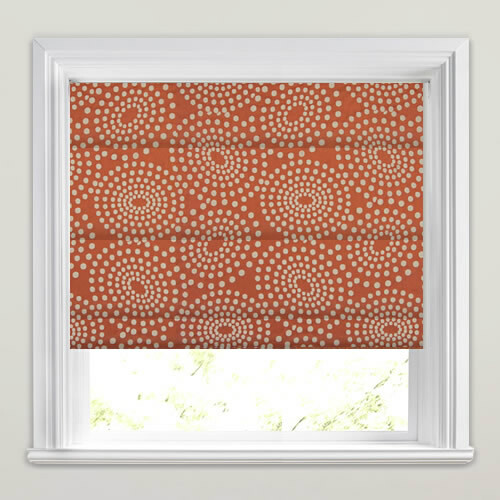 Luxurious contemporary swirling dots patterned roman blind in deep orange and taupe. 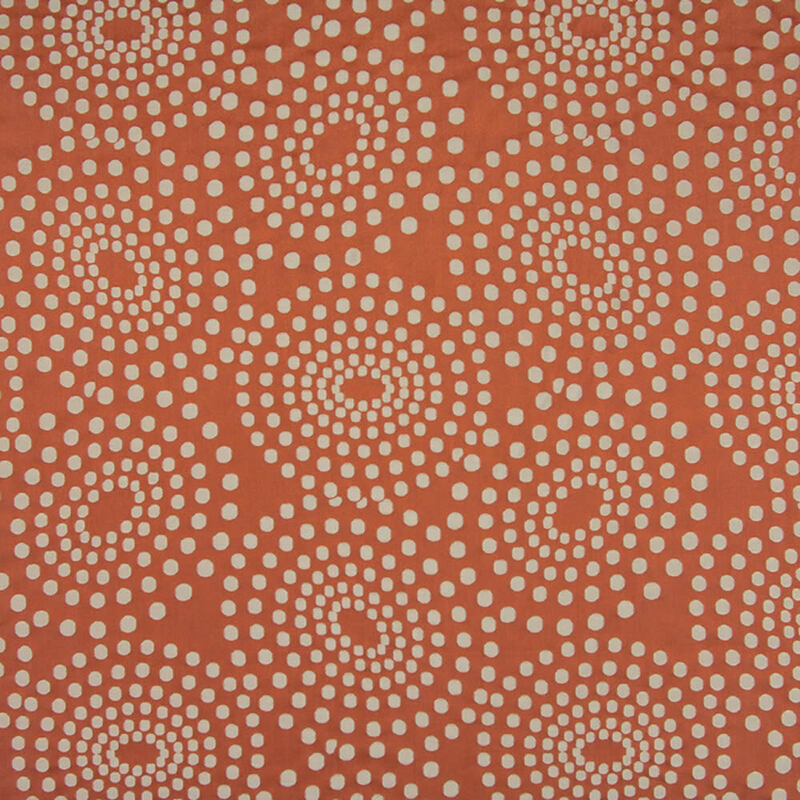 This fabulously funky design has a touch of retro influence that really gives it a unique styling. 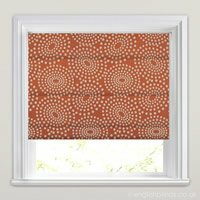 The blind is of a very good quality and looks even better than on the website. I would absolutely recommend English blinds to my friends and family. Very fast response with samples; finished blinds of excellent quality and efficient tracking/email system kept us fully informed as to delivery date. 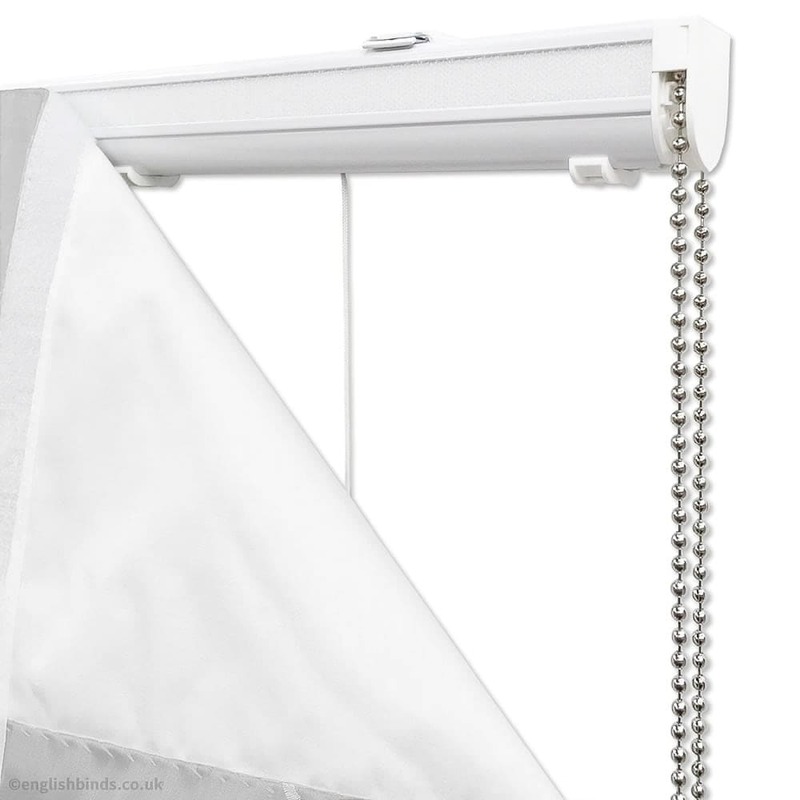 Have used them three times now - have been very pleased with all blinds. Delivery was faster than expected and arrived by UPS, and my query was answered by email really quickly. The blind we received is lovely. Very satisfied with my blind. I needed a waterproof blind for my bathroom. There was a great variety to choose from and samples arrived very quickly. 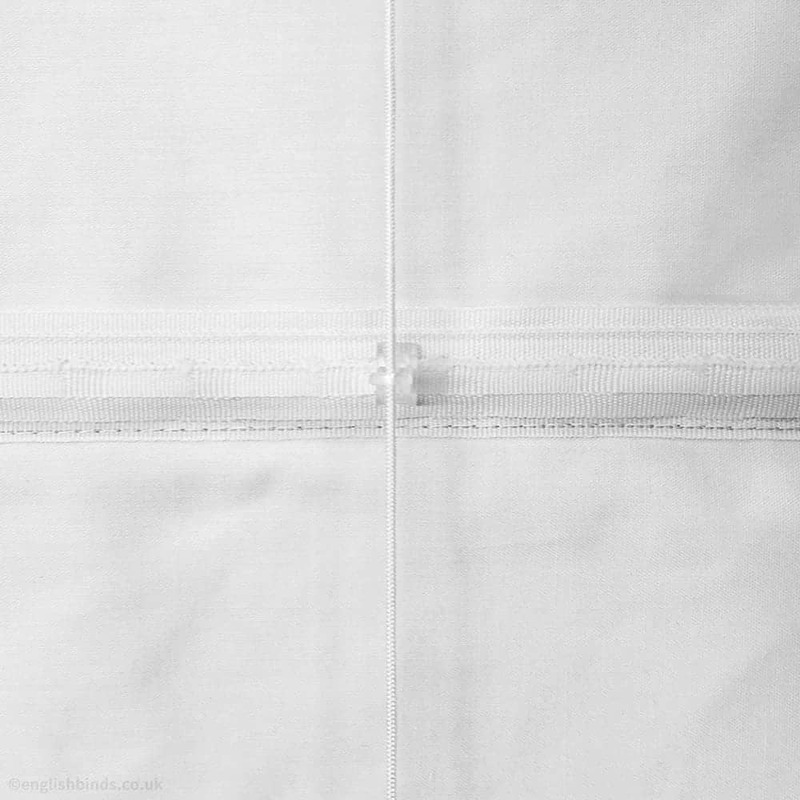 My blind arrived 5 days later, is good quality & fits perfectly. I would definitely recommend English Blinds & will use again.